France is one of the world’s most visited countries and offers students a wide range of experiences. Immerse yourself in a country that sees more visitors each year than any other on the planet—once you arrive, it’s easy to see why. 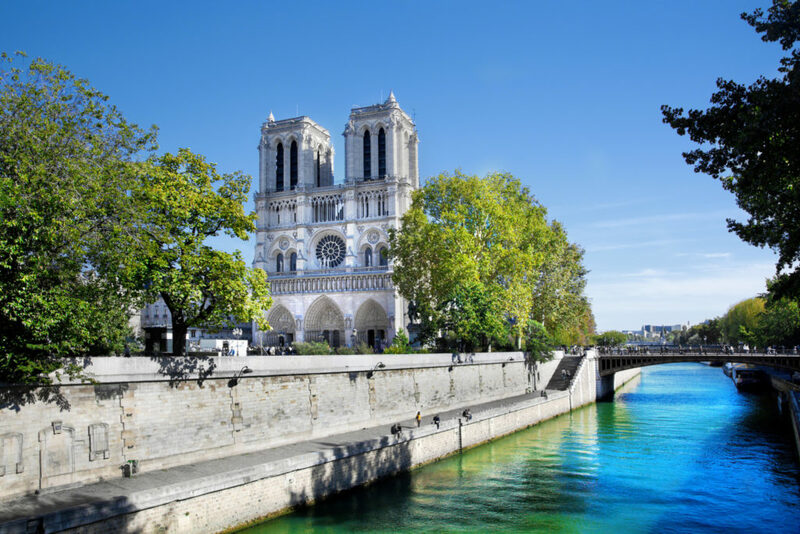 From countryside to cityscape, a proud culture exudes style in nearly every category—art, philosophy, architecture, literature, fashion, music—and these cultural treasures shine in places such as Nice, Versailles, Provence, plus, of course, the eternal city of light…PARIS! We believe real immersion in a culture makes for a more authentic experience. We want you to be at the center of the action and experience life like the natives. We put you in centrally located hotels and visit local restaurants - this means more local flavour and more hours to enjoy it! Getting a group to travel is as easy as 1-2-3 with our recipe for success programs. From raising general awareness to getting students and parents on board, these 3 step guides assist teachers through all stages of trip planning from the beginning through to the end. Interested in learning more about WorldStrides? Send us a note and we’ll get back to you!